Janet will be teaching weaving using pick up sticks to add to your design repertoire! 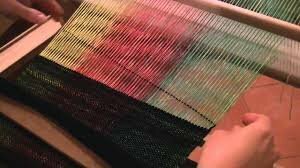 If you have a loom - bring it - as with any mid weight yarns for the project. Bring lunch, beverage etc etc.